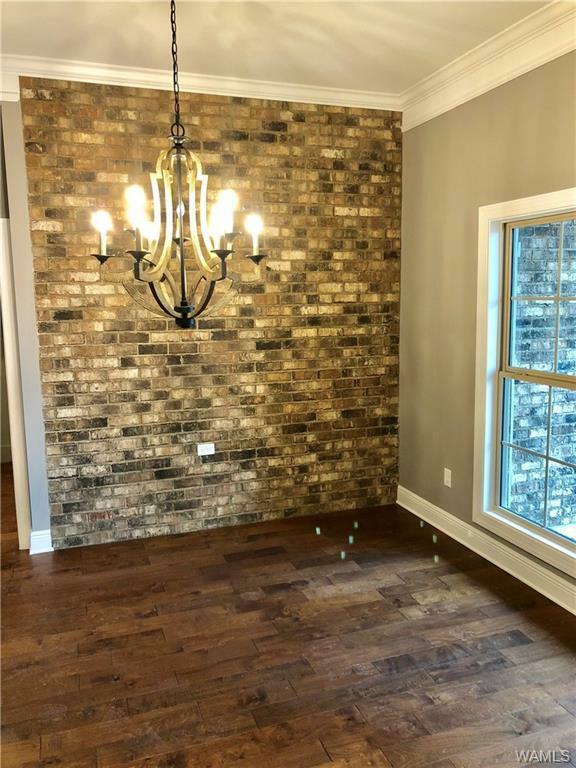 Awesome new construction in Northport's hottest new neighborhood! 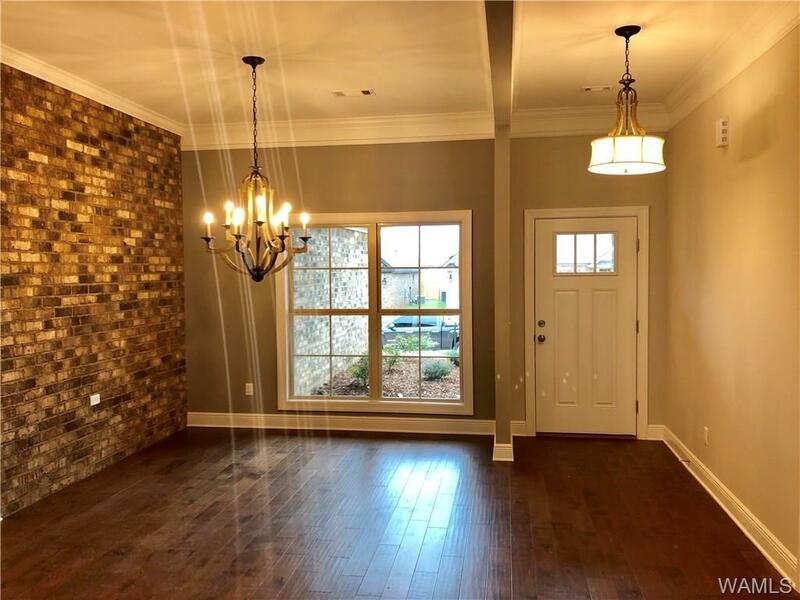 This new plan features an open concept with upgrades galore! 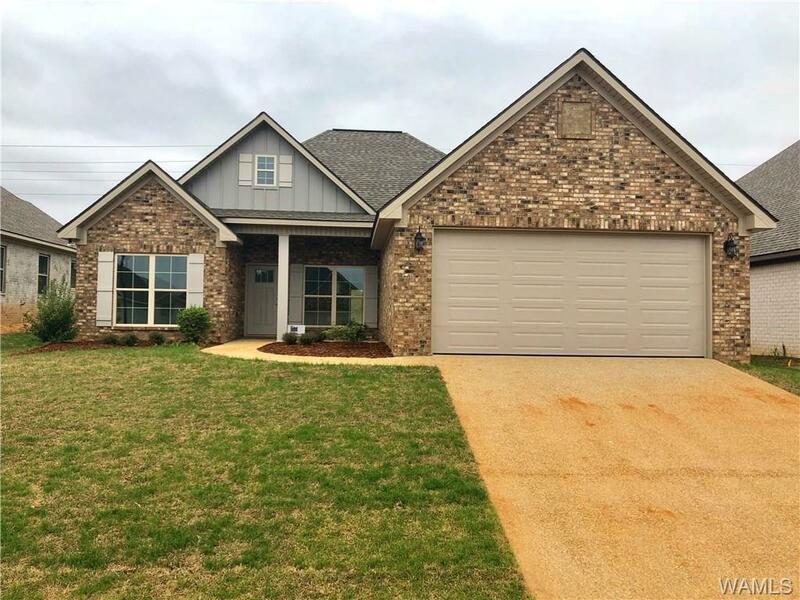 Featuring a split floor plan with large bedrooms, a spacious master suite with a huge walk-in closet that joins the laundry room , a formal dining room, breakfast area, large open kitchen with stainless appliances, farmhouse sink, etc! 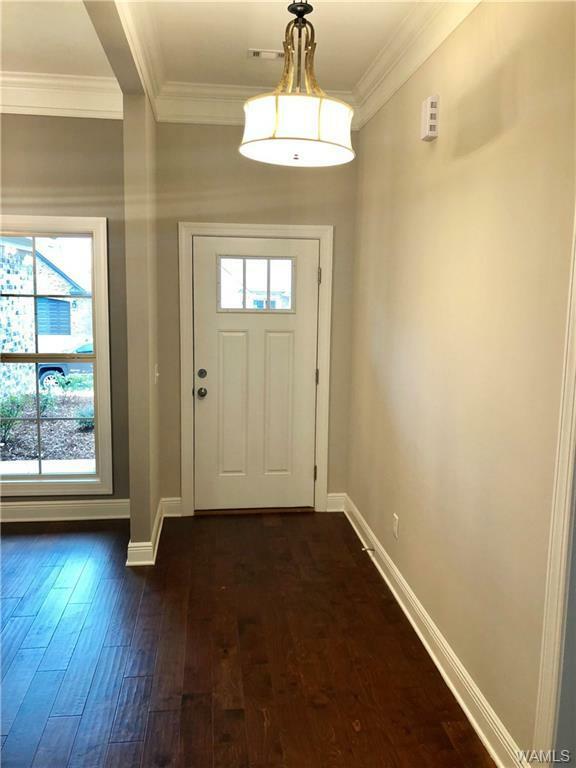 Granite throughout, tile and hardwood flooring, upgraded lighting and trim throughout. Complete as of 4/1/18. Listing provided courtesy of Andrew Gore of Re/Max Premiere Group.